You’ll want to pay attention to this year’s King of the Hammers Race taking place on February 8. That’s because there will be a JT Jeep Gladiator Pickup joining the race! 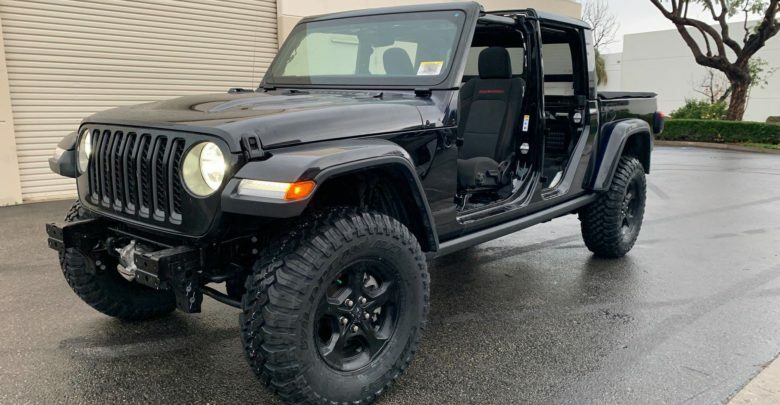 We don’t know how they secured it, but Savvy Off Road is currently modifying a Jeep Gladiator to participate in this grueling off-road race which combines desert racing and rock crawling. It takes place at the Means Dry Lake at Johnson Valley, California every February. 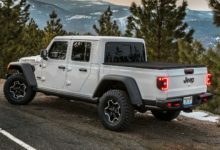 The attrition rate for vehicles participating is only 40-60%, so this should prove to be a good stress test of what the Jeep Gladiator’s limits are (with modifications accounted for, of course)! You can follow some build updates and discussions inside. 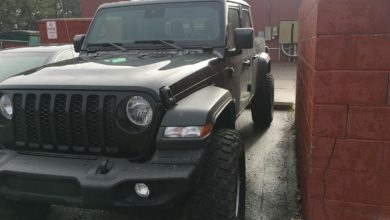 To see how this Jeep Gladiator fares, be sure to catch the race live at www.ultra4racing.com on February 8! Good luck to Savvy Off Road and their JT Gladiator!